While we train together weekly, we also enjoy occasions away from the dojo as well. 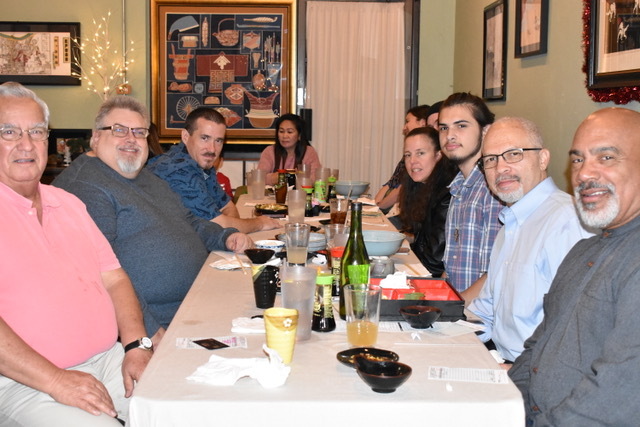 This Christmas we went out to eat with dojo members, friends and family. While not everyone could make it due to holiday plans, we still had a large group. This year has been a year of growth and challenges for our Dojo, and times like this are a great opportunity to reminiscence and look forward together. Cheers to a great year and let’s make 2019 even better! 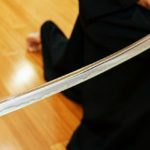 Are you interested in learning more about Japanese Swordsmanship? Call 623-915-9091 today! 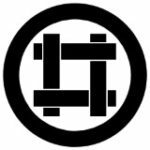 The Kenshin Dojo is part of a worldwide network of Araki Ryu Iaido practitioners.